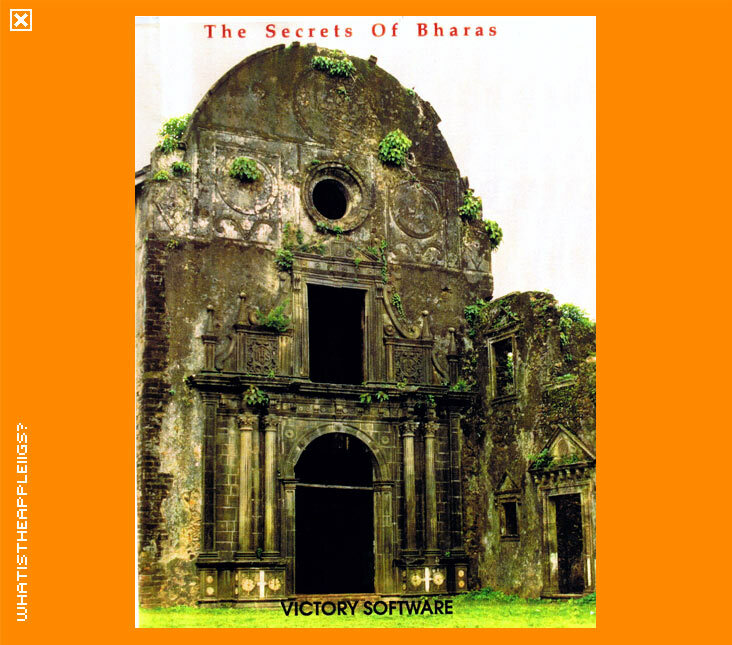 The Secrets of Bahras was a IIGS only game released in 1991 by Victory Software, as a follow-up to the Cyllan Mission 2088: Second Scenario. Like the Cryllan Mission, the game features a rather complicated menu and window driven interface at the same resolution of 640x200 - it fits more text, but doesn't necessarily look as aesthetically pleasing as it could. At only a glance however, the graphics seem to be an improvement over the Cryllan Mission, especially in regards to animated objects on the overhead game field. I apologise for not being able to remove the crack screen, but it seems grafted into the actual Start application. It does provide a better title screen than the actual game did!